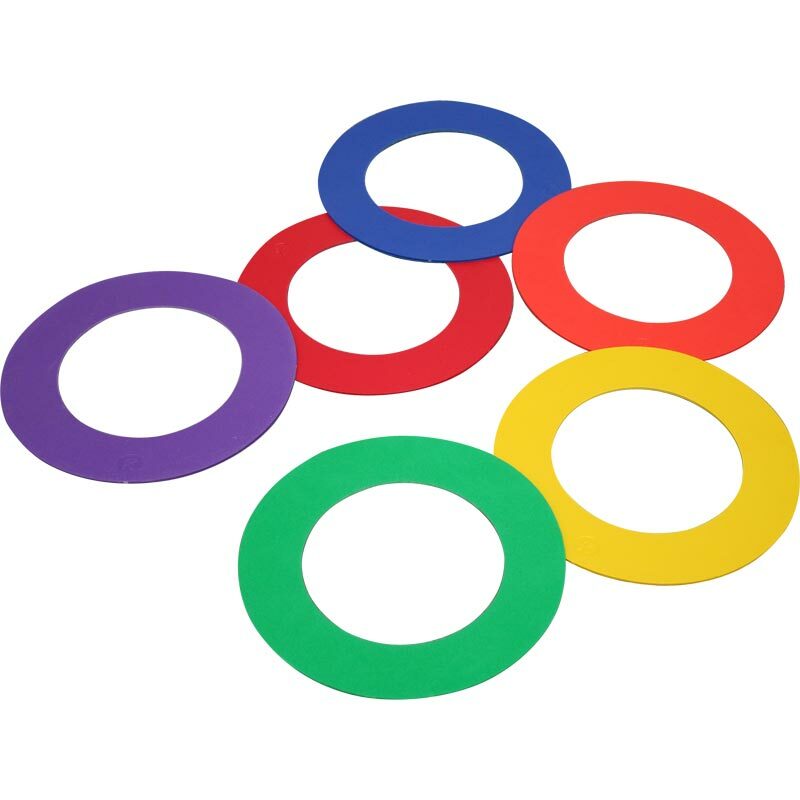 PLAYM8 ® Doughnut Rings are suitable for active indoor or outdoor play. 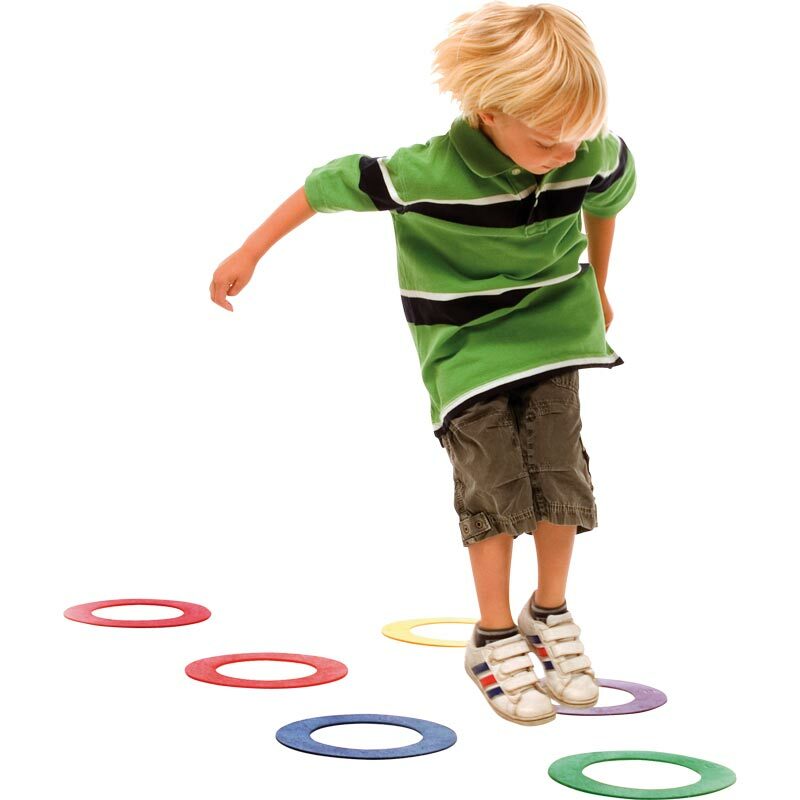 Non-slip they will not move if landed on and can be set out in a number of formations for jumping activities. Can also be used as throwing targets. One in each of the PLAYM8 ® colours.